One important effect which is part of nonverbal communication is the subtle interplay between Colors, emotional state and behavior. This is to be found all over the world, in all cultures. Though the affect is unique in the world, the specific stimulus of the certain colors is related to cultural expereince. There’s no denying that color affects our mood. Those ………..who are sensitive to their surroundings may instantly feel the energy created by a bright red kitchen, as well as the calm evoked by a serene blue bedroom. Others may not notice the color one way or another, but the effect is still there. 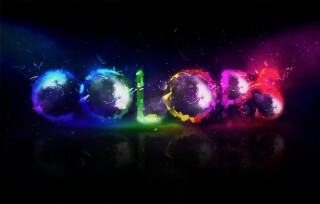 Color has the power to invigorate, to soothe, to inspire creativity, and even to stimulate the appetite.